Verma met CVC Commissioner KV Chowdhary and Vigilance Commissioner Sharad Kumar in the afternoon and stayed for about two hours. Verma denied the charges levelled against him by Asthana to the Commission, sources said. 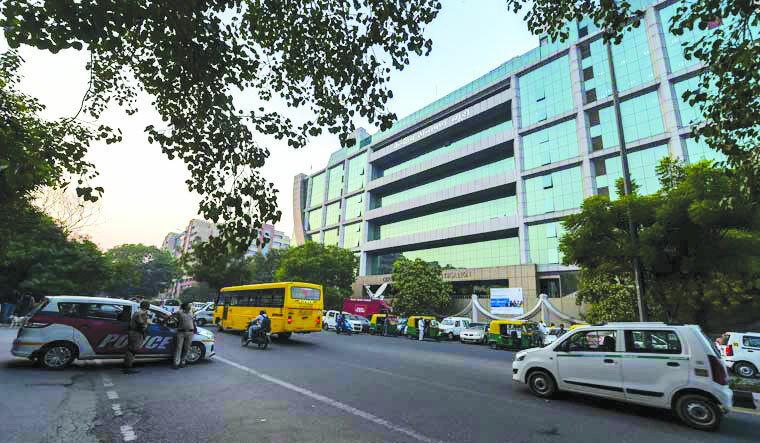 The CVC also examined Joint Director Sai Manohar who had submitted a “secret note” by Asthana alleging one Satish Sana had given a statement before the CBI that he had allegedly paid a bribe of `2 crore to Verma to get relief in the Moin case. The Supreme Court on October 26 had directed that the CVC’s enquiry into the allegations against Verma would be conducted under the supervision of retired apex court judge AK Patnaik within a two-week deadline. Asthana had through a letter on August 24 to the Cabinet Secretary levelled allegations against his boss Verma of meddling in high profile cases and corruption. The Commission had recently examined some CBI officials probing crucial cases which figured in Asthana’s complaint of corruption against Verma. CBI personnel from the rank of inspector up to superintendent of police were called and their versions recorded before a senior CVC official. Asthana was booked for allegedly receiving a bribe of `2 crore from Hyderabad-based businessman Satish Sana which was given through two middlemen Manoj Prasad and Somesh Prasad to sabotage the probe against meat exporter Moin. On August 24, Asthana, in his complaint to the Cabinet Secretary, had levelled allegations against Verma that he got a bribe of `2 crore from Sana to help him get some relief from questioning in the matter.